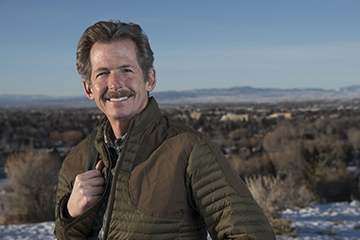 Dr. Wyckoff studies the cultural and historical geography of the American West. The College of Family, Home, and Social Sciences and its Department of Geography hold this lecture annually, named after Chauncy Harris. Harris graduated from BYU in 1933 with degrees in geography and geology; he was 19 years old at the time. He went on to earn his postgraduate degrees from Oxford and the University of Chicago, later becoming a professor who specialized in urban geography and Soviet geography. Harris also developed the multiple nuclei model, which theorizes that a central business district is a city’s first core, but that new nuclei develop as various activities spread throughout the urban area over time. We’ll see you at the lecture!